The idea of keeping a few pigs has undergone something of a renaissance and never before has it been so popular. The Pig Manual is a straightforward, no-nonsense guide to getting started – whether your interest is filling your freezer, starting a new business, managing land the traditional way, or simply taking on some charismatic new pets. 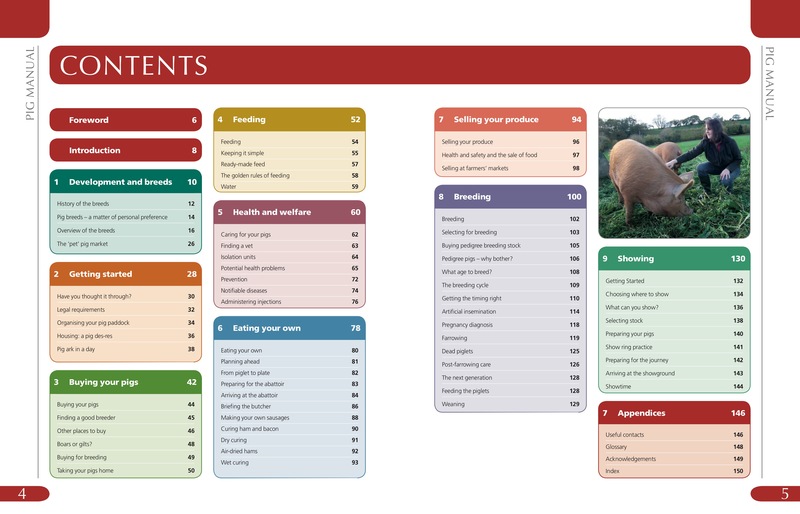 Packed with colour photos and clear step-by-step text, this manual is ideal for beginners who need advice on buying and rearing their first pigs. 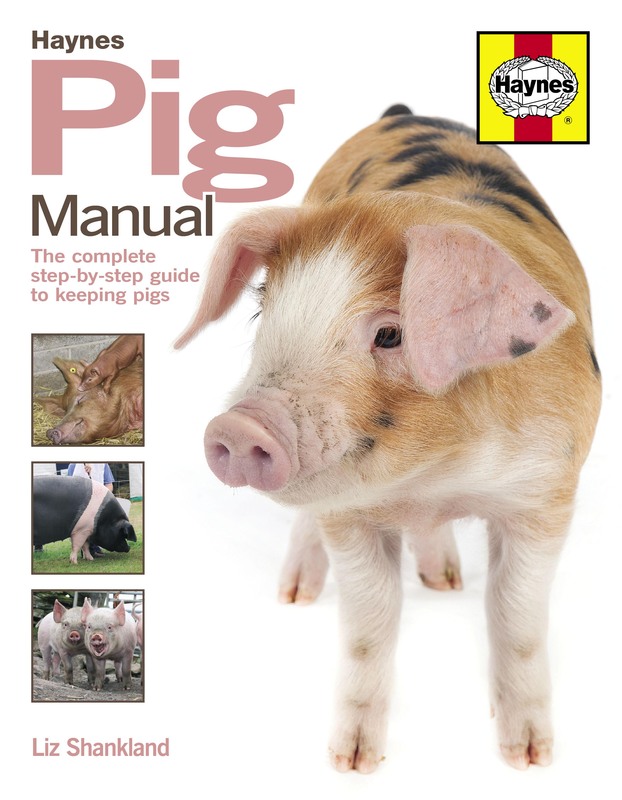 It’s also a handy resource for the more experienced pig-keeper who occasionally needs to dip into a quick-reference manual for help and reassurance.